The tiny Inca Dove is covered in tan scaly-looking feathers and blends right in with its suburban desert habitats. That is, until it bursts into flight, making a dry rattling whir with its wings while flashing chestnut underwings and white in its tail. It nods its head forward and back with each step and coos a mournful "no hope" from the trees. In recent years, this dove has expanded to the north and is now being seen as far north as Colorado, perhaps due to increased human settlement. Despite this bird’s repeated calls of “no hope,” there is hope of seeing them, as they are not shy. In the U.S., Inca Doves only occur in the Southwest, but they are expanding their range, tend to live near people, and are not habitat specialists. A stroll through a town or farm at any time of day is likely to turn up a few Inca Doves. They tend to hang out in open areas near buildings where they forage on the ground. If you don't see them at first, try walking through dusty open areas in a park and they may startle you as they flush at your approach. They usually fly to a nearby tree, so even if they do flush you still have a chance of seeing one. They also visit feeders regularly, so stop by a feeder or put one up to bring them to you. Inca Doves frequently visit ground and platform feeders in the Southwest. Learn more about what types of feeders and seeds to use on Project FeederWatch. Planting native trees and shrubs around your yard can provide Inca Doves with places to rest and nest. 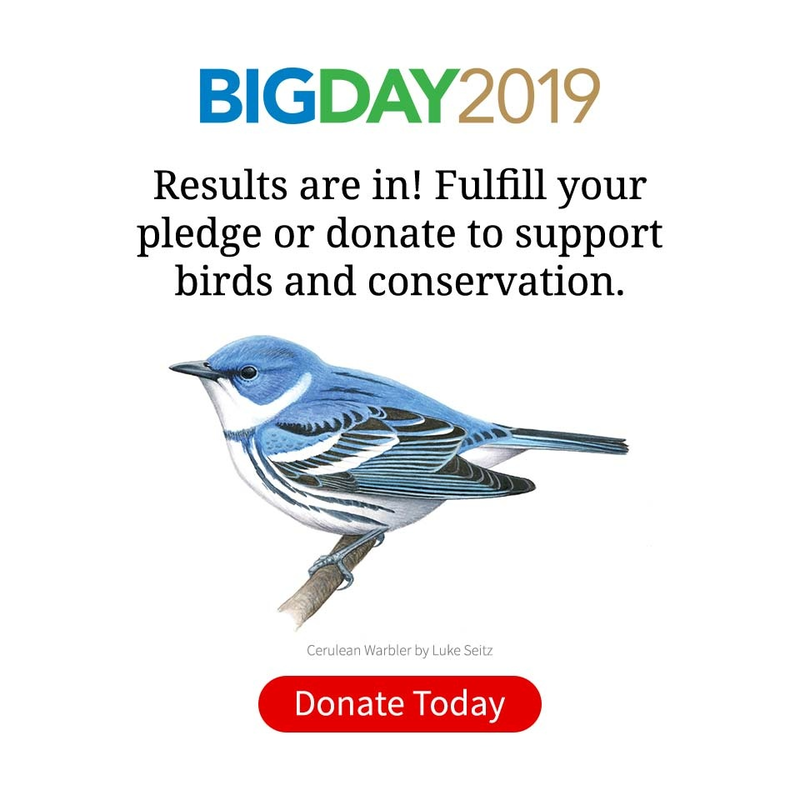 Learn more about providing bird friendly habitat at Habitat Network. Some birds seem to tolerate seriously cold temperatures, but not the Inca Dove. When the temperature drops to around 20 degrees Fahrenheit, these southern doves get cold and take action, huddling together in the sunshine to stay warm. Sometimes they even sit on top of each other, forming a dove pyramid up to 3 doves high—a behavior called “pyramid roosting." Most birds have an oil gland at the base of their tail called the uropygial gland. They use the oils produced by this gland to keep their feathers in tiptop shape. Doves lack these glands and instead use powder produced by their down feathers for the same purpose. Inca Doves, like other doves, feed their young "pigeon milk" or “crop milk.” Both males and females produce this substance in their crops (the pouch just above the stomach that birds use to store food). The walls of the crop swell with fat and proteins until the cells in the crop wall begin shedding, producing a nutritious, milky-colored secretion. Despite its appearance, it’s not related to the milk produced by mammals. The oldest recorded Inca Dove was at least 10 years, 10 months old when it was caught and killed by a cat in Texas in 1989. It had been banded in the same state in 1979. The eyes of an Inca Dove may give away what it is feeling. Inca Doves have red eyes, but their red eyes become even brighter when they are threatened by an intruder.